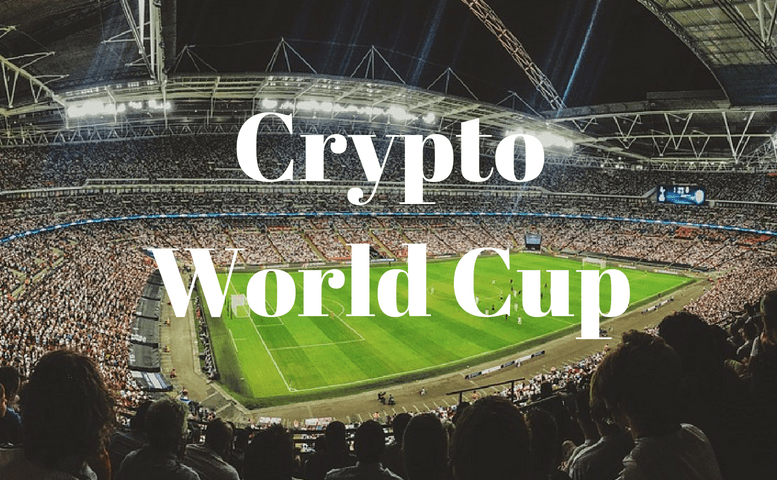 It’s time for the next saga in our crypto game adventures – the Crypto World Cup! The world of crypto has a lot of big names. It’s about time they faced off with one another. Who will come out on top? Our crypto representatives come from all walks of crypto – token developers, crypto advocates, analysts, even some crypto naysayers.